Why did you begin working in early childhood? Was it to make a difference, leading each child down the right path to a brighter future? 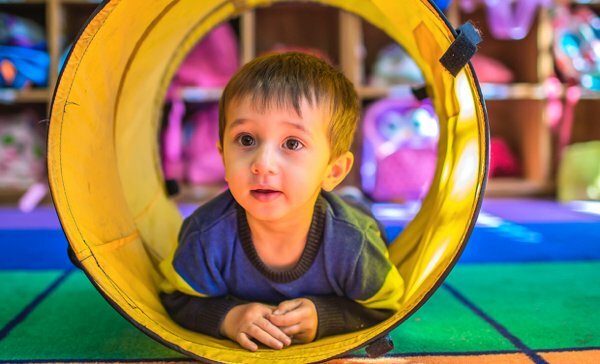 Over a two-year period, researchers used activity monitors to track 1,600 children attending Perth childcare centres over the course of a week. 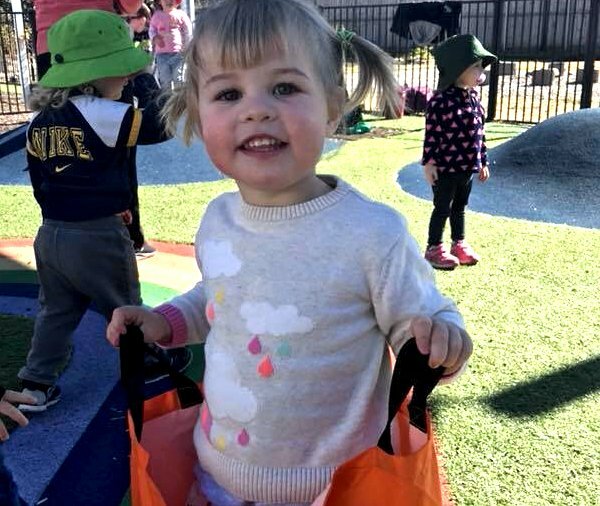 Over an eight-hour day at early childhood education centres, the activity was 123 minutes for toddlers and 139 minutes for preschoolers. Australian government guidelines​ recommend 180 minutes of physical activity each day for 1- to 5-year-olds, noting more is better. 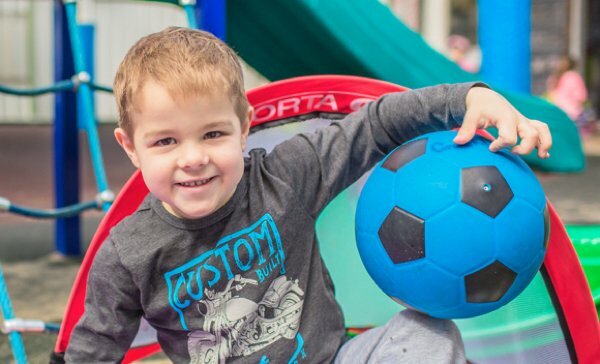 UWA lead researcher Hayley Christian said it was concerning so many children were falling short of the national physical activity guidelines. 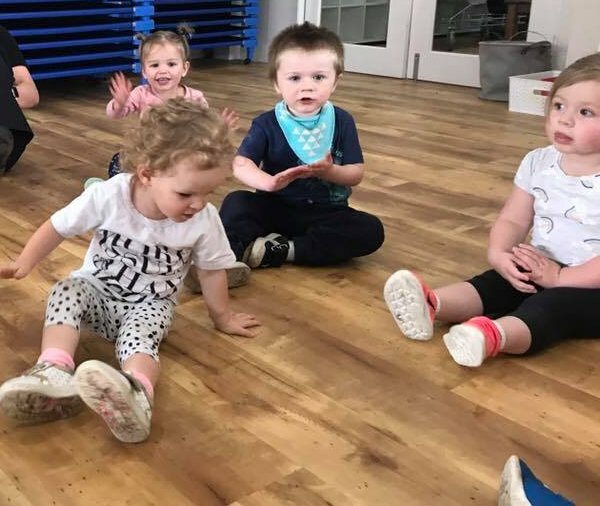 “Physical activity is not only important for a child’s physical development and fitness, it is important for their brain development and mental health, and helps them to develop socially and emotionally,” she said. “It is about having fun, moving and playing every day”. A wake-up call to be more active wouldn’t you say? 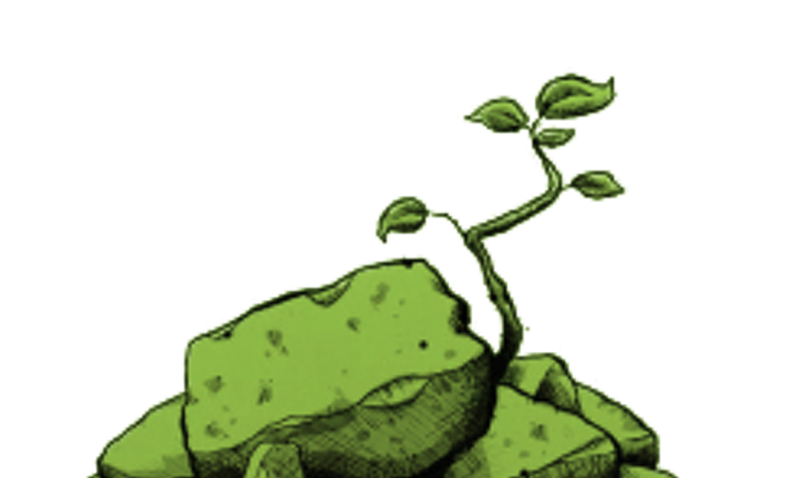 Does your ELC stand up against the rest? You have a finite amount of time every week and you have an infinite amount of things you could do with your time to increase your business. We want to ensure that if you are going to improve your business by engaging with us, that we give you the tools you need to contribute to the growth of your business. We will give you the tools to increase your centres content, explain why and how to make content and where and how to get it in front of potential families. Positioning your early learning centre as a leader in the industry and you as an expert in your field. 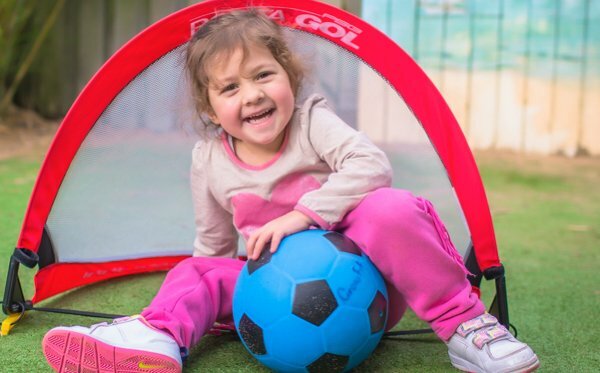 We have aligned each session with the Australian Children’s Education & Care Quality Authority’s (ACECQA) National Quality Standards (NQS) and with the Early Years Learning Framework (EYLF). 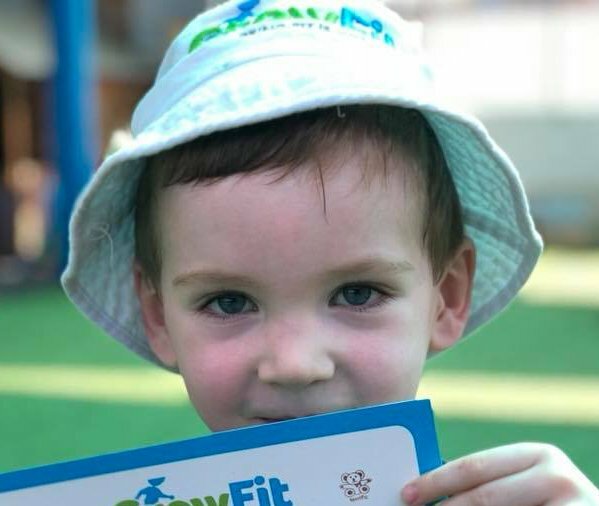 Breaking down each class, we outline the topics to be covered, curriculum links, targeted learning strategies, targeted developmental skills, as well as GrowFit’s very own adventure music experiences. Your staff can then copy it into their daily diary and programs. Providing evidence of how you establish collaborative partnerships with the community, as well as assist with your educators’ weekly programming. Giving your educators a guide if they need it and more time to take their programming to the NEXT level. We Endeavour to Make Your Work Life Easier. We understand that it is important to keep your staff motivated and enjoying their time while at work. A healthy work force is a happy work force! The educators are invited to join in and participate with the children, making this experience a beneficial and enjoyable time for all. There is a HUGE difference between a 1 year & a 5 year old! We understand that children need stimulus, they need variety, and they need fun. GrowFit is all those things. It is something for them to look forward to, it is a time where they can let off energy, it is a time where they can use their imagination, it is a time where they can challenge themselves and be challenged. 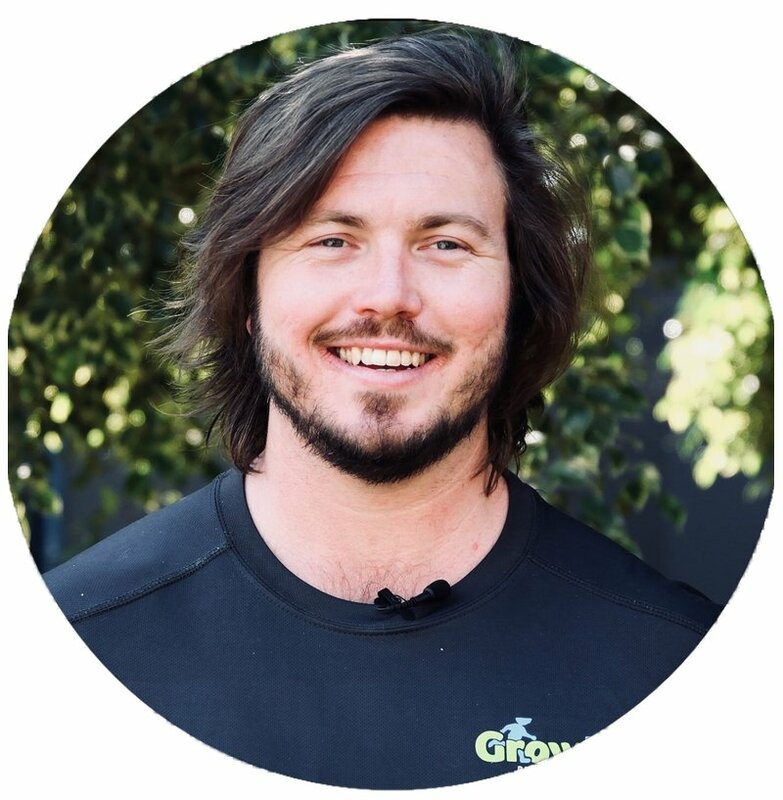 GrowFit is a time for FUN!